I am here to show you my latest sketch made with color pencils. This is the portrait of Trisha Krishnan, a popular actress in India. As I said before, I’ll keep posting as many sketches as possible this year. I am also occupied with commissions these days. All in all, a great amount of practice is going on now ! Would you like me to make a sketch of your favourite celebrity? Previous Previous post: Go ! Start The Stuff ! Next Next post: Are We Just Players In Divine’s Game? Lovely rendering and inspiring quote! Absolutely stunning! You have an amazing talent. 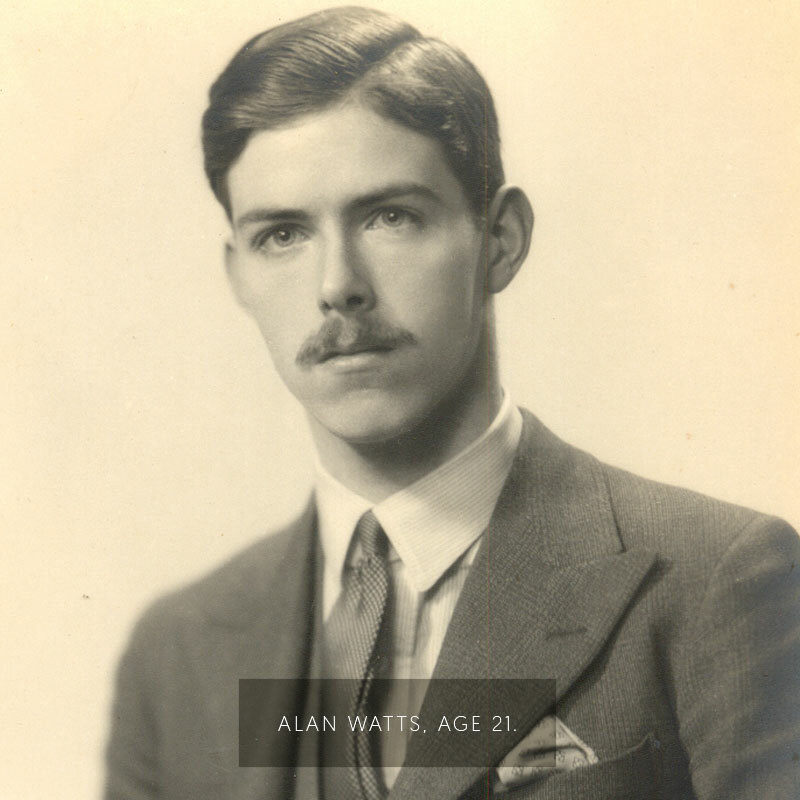 Thanks a lot 🙂 Young Alan Watts :), great choice !! I’ll come up with the sketch in a few days. Awesome! You are so kind. That is some art there.Absolutely loved it.